Was doing some research on Merlin and Wondlan, and came across this on a Taiwanese website. It's small, compact and I love the fact you can flip it upside down for low angle shooting, but doesn't look like you can upgrade to a full system with arm & vest yet. I emailed the owner, and he said hopefully can release in August, and the price will be around $550-600. Should I wait or pay a bit more to get a Merlin? I also consider Blackbird as well, great price, and working very well with what I've read and seen, but it's slily bigger. Any suggestion? After reading pretty much all the reviews, I decide not to wait till August. Just order my Blackbird, should be in Melbourne in 10 days!! Can't wait to mess with it. Your pic links does not work. The Skyler Minicam is already on sale since Nov 2010. Anyone interested? 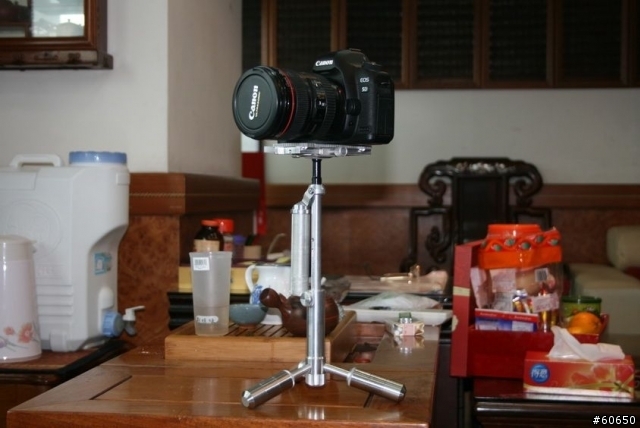 It is an excellent tool for DSLRs. 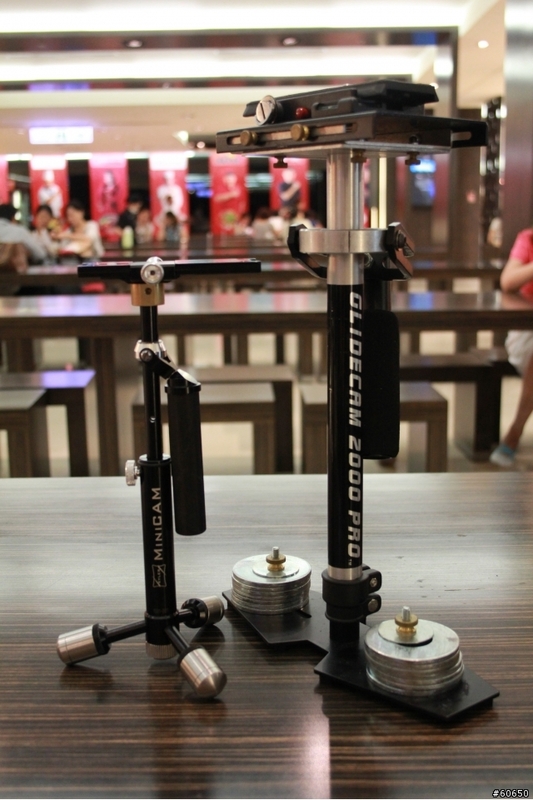 Imagine a mini Glidecam that you can chuck into your haversack. And due to its symmetry, dynamic balance is assured once your balance it statically. I've been distributing it in Singapore for a while now and noticed that it hasn't gotten much notice internationally. For your awareness.